Loyd spends a lot of time at his own DeerRidge Observatory and if you take a look at his website: DeerRidge Observatory you'll see that it's certainly time well spent. This image of NGC 7479 was taken with a ST-10XME CCD camera and a 16" RC Optical Systems (RCOS) telescope from Ft. Davis, Texas. Exposure time was 30 minutes. NGC 7479 is a barred spiral galaxy located in Pegasus. 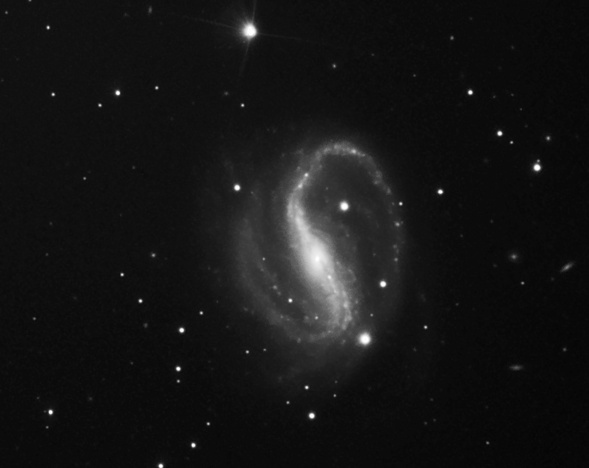 Loyd imaged NGC 3628 in January of 2006. Exposure times were L = 60mins and RGB = 20mins each. 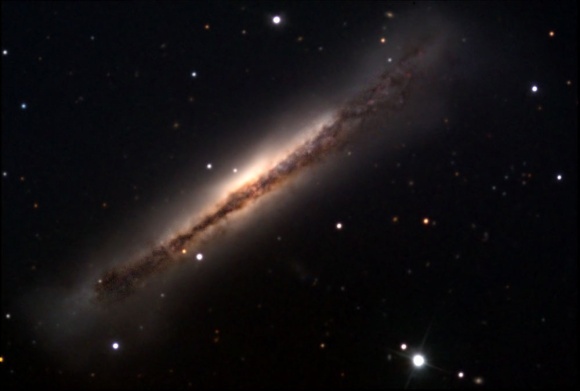 This galaxy is seen edge on and forms part of the "Leo Triplet" with the close-by M65 and M66. 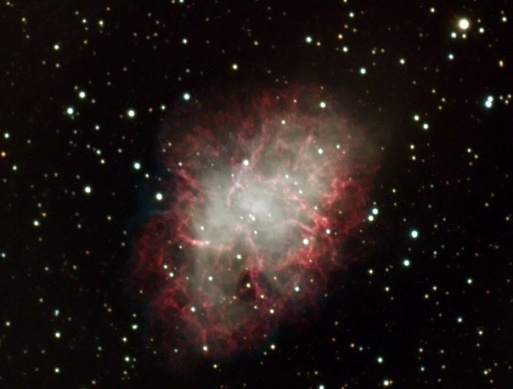 To image the Crab Nebula (also known by its Messier Catalogue No: M1) Loyd used a ST-10XME CCD camera along with a 16" RCOS telescope. Exposure times measured L=60 min. RGB=20 min each.